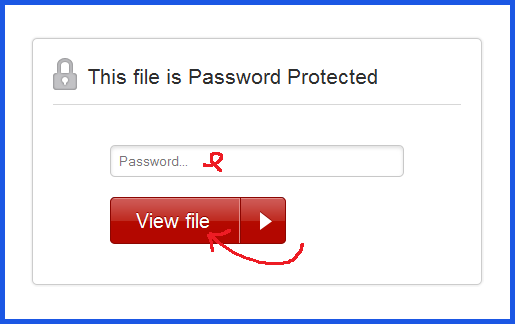 It has to be said that file sharing is one of the handiest features our cloud storage service has to offer. 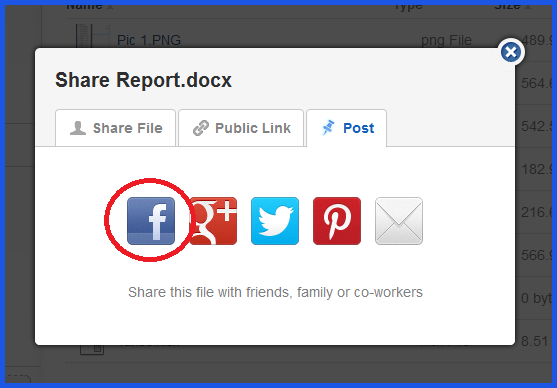 Whether you need to share multiple music or photo albums, or a collection of reports from the office, it’s all possible in just a few clicks. 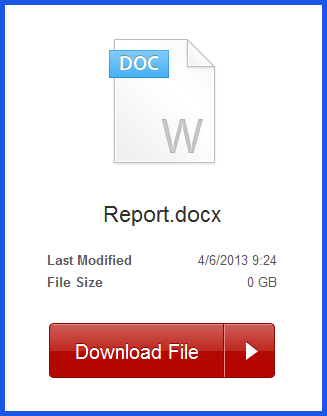 But what’s the process for sharing files? And which way is best to suit your needs? If these questions are present in your mind, then this tutorial’s for you. 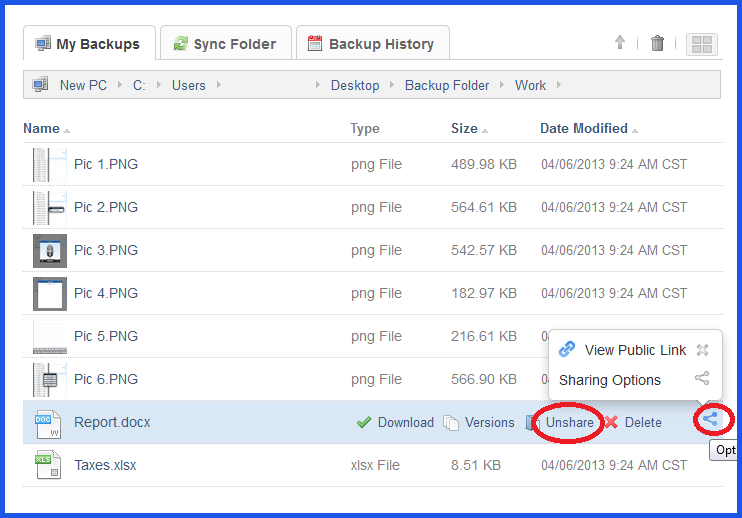 If you find that you’ve accidentally shared the wrong file or folder, there’s always the option to undo your mistake. 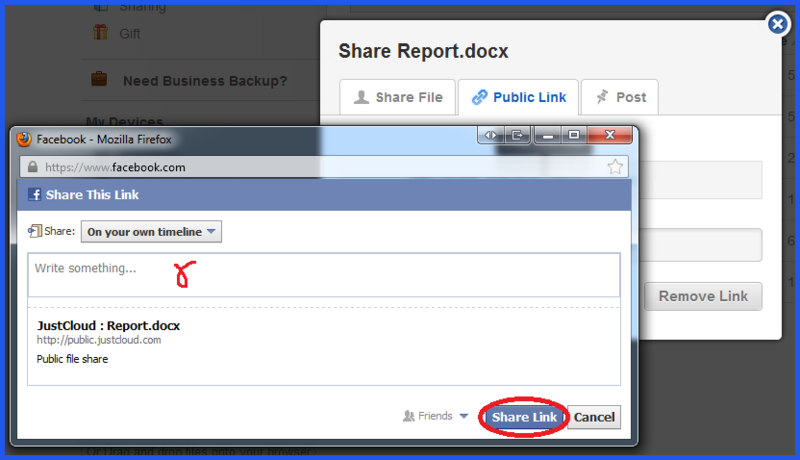 To do this, just hover over the file or folder in question, highlight and click “Un-share”, and then click “OK” to confirm. 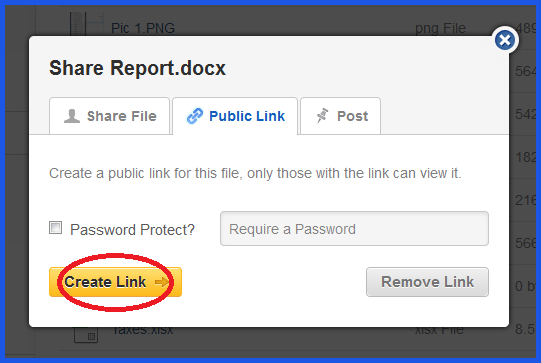 You can see the status of all your shares, such as those you’ve shared with and received from other people, by clicking the Sharing tab in your control panel on our website. 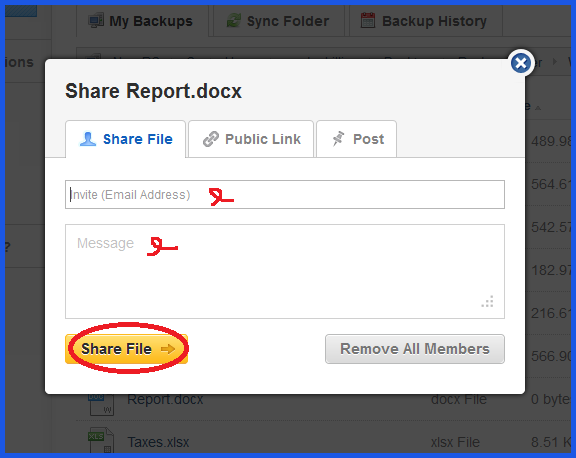 Hovering over files or folders and clicking the blue arrow icon to the right will also provide details of its current share status. And that’s all there is to it. 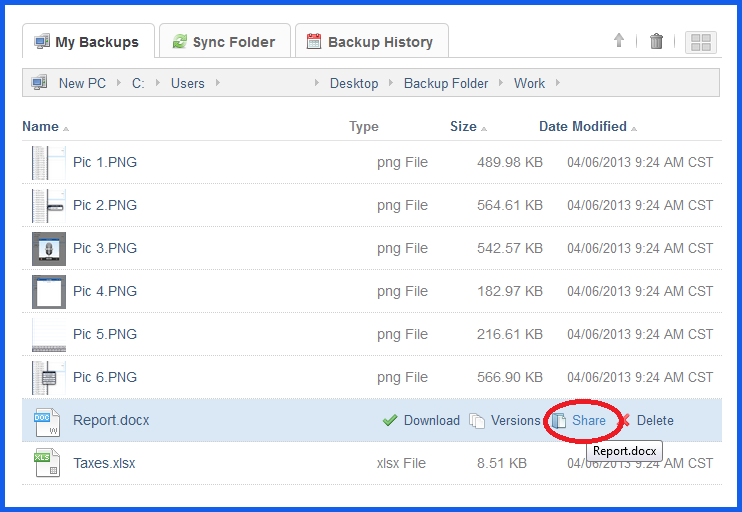 Speedy and painless; this is file sharing the cloud storage way.